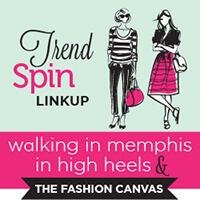 Good morning…I hope everyone is having a great Tuesday and thanks for stopping by today’s Trend Spin Linkup with Walking In Memphis In High Heels, myself and our Guest Host for the week, Christina from Oh So Glam! 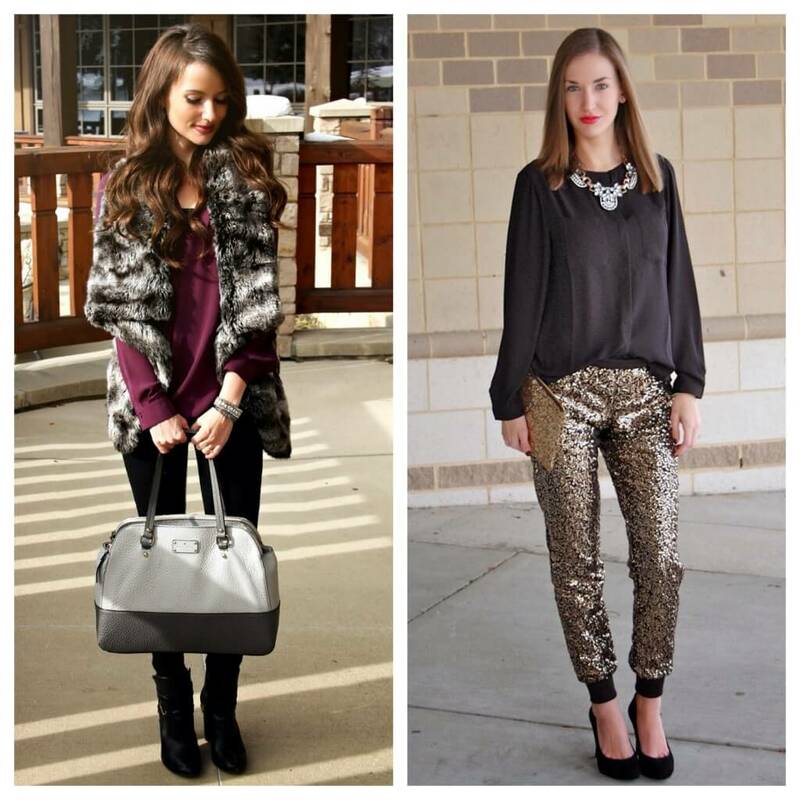 Meanwhile, here are two of our favorite looks from the last linkup, Holiday Themed! 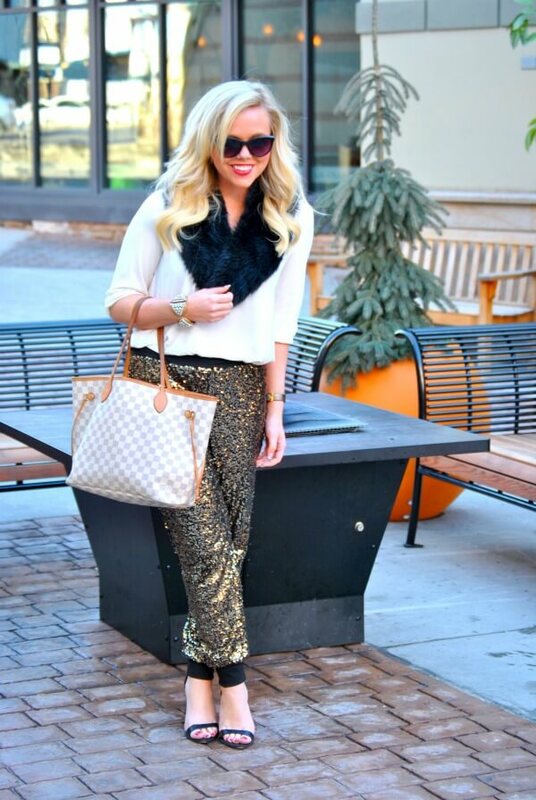 Today’s trend is GLITZ & GLAM! Hope you all have something fun planned for New Years Eve tonight! 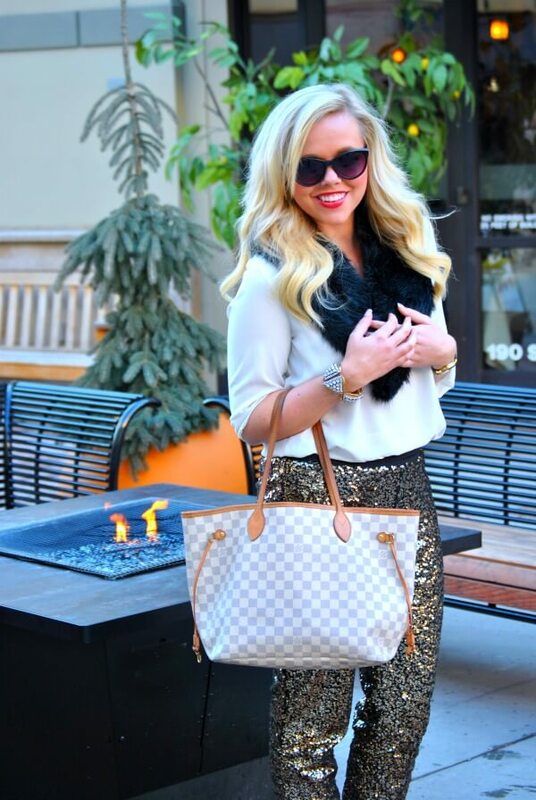 Show us the sparkles, fur and dressy attire you plan on wearing while bringing in the New Year in style! 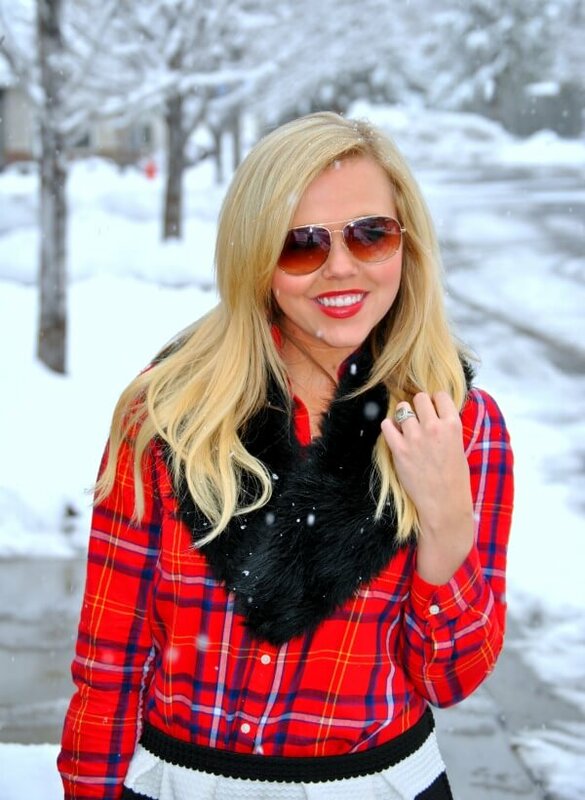 Next Tuesday’s trend is COATS (1/7)! Bloggers : All bloggers will be able to submit their post links via the inlinkz widget below every Tuesday at 12:00am with their take on our trend of the week. 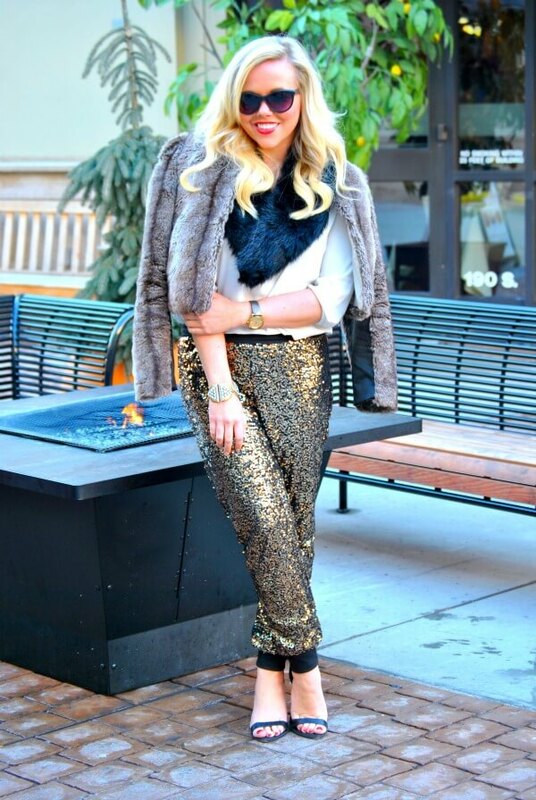 This will allow bloggers to show off their personal style, find new followers and meet some great fashionistas! You will also have the chance to be featured on our blogs the following Tuesday! So grab the button and link up. 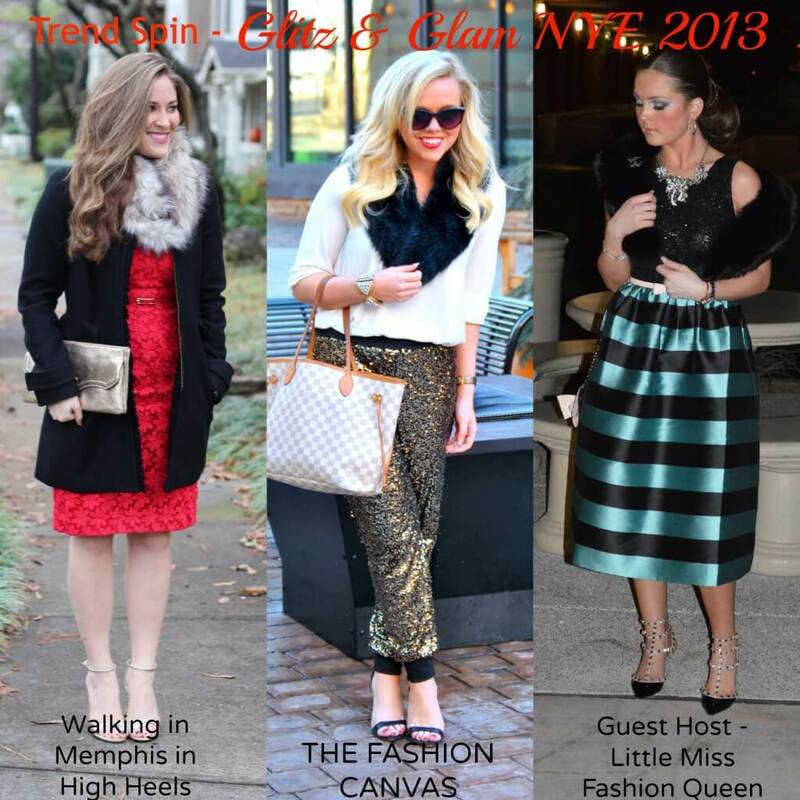 = ) For all bloggers we simply ask that you please follow your 3 hosts – Walking in Memphis in High Heels, The Fashion Canvas and Little Miss Fashion Queen (the first 3 links in the linkup) and provide a link to the Trend Spin Link-up in your post or add the button below to your blog. Don’t forget to stop by Walking In Memphis In High Heels and Little Miss Fashion Queen to see how they wore there trend today. Leave a comment on my blog, and also on at least 5 other blogs! 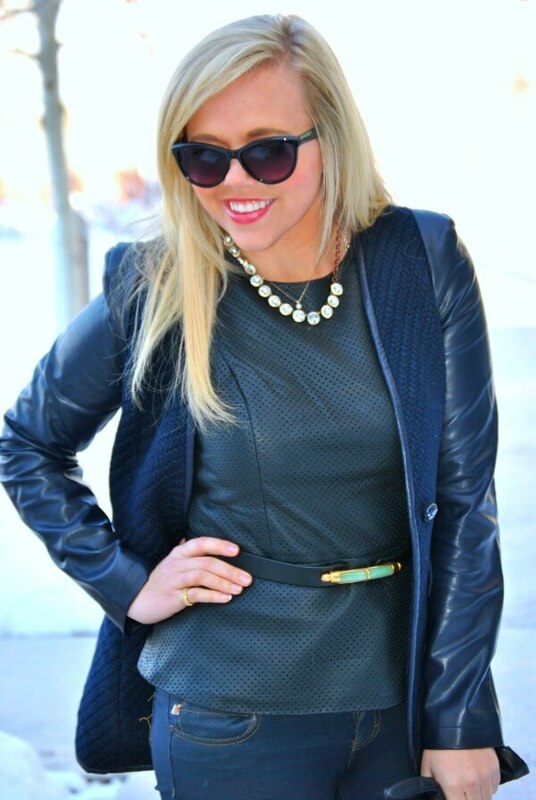 Today I am showing off my new favorite jacket from PB&JBoutique! 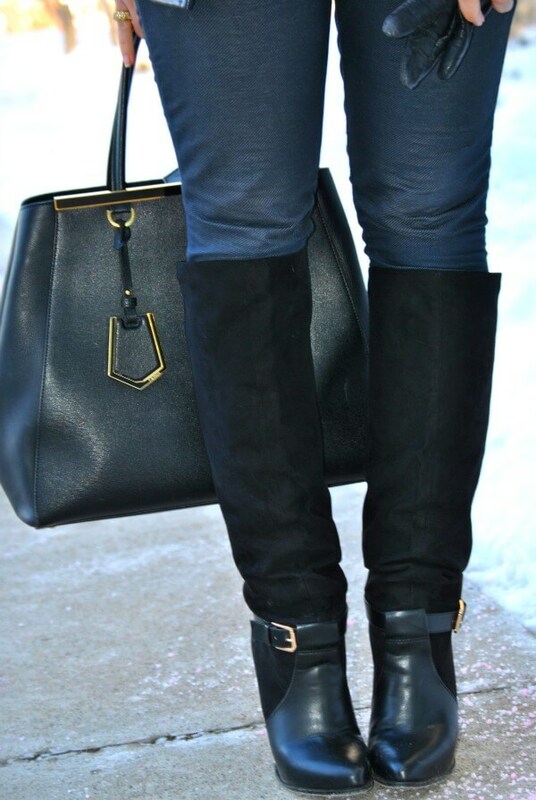 I love the leather details and the unexpected color. Its fun that this jacket is actually Navy Blue, rather than the typical black. 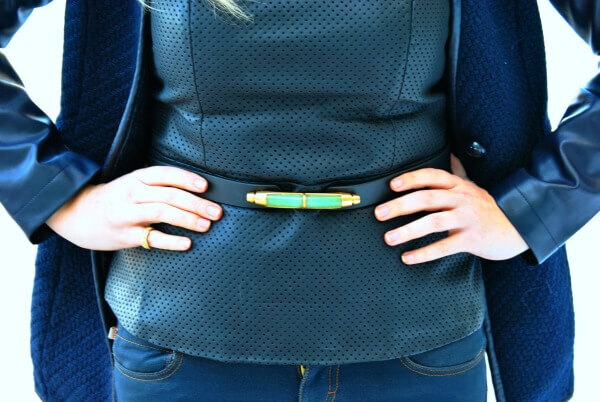 My other favorite item is this new Shanghai Tang belt! It is made from leather, brass and jade, and you can see the impeccable details they have put into this beautiful belt when crafting it. Have a great Monday, and enjoy one of the last days of 2013! I just want to thank all of my wonderful readers and all of the support I have seen over the last year. All of your sweet comments mean so much to me and I couldn’t do this without you. I decided to wear my favorite festive outfit over the weekend. I actually ordered this dress online at She Inside, but decided to have a tailor convert it into a skirt so that it was more versatile. It only cost my $17 for the tailoring and I am able to get much more use out of it. If you are every weary about something, remember to see if alterations can fix your concerns. 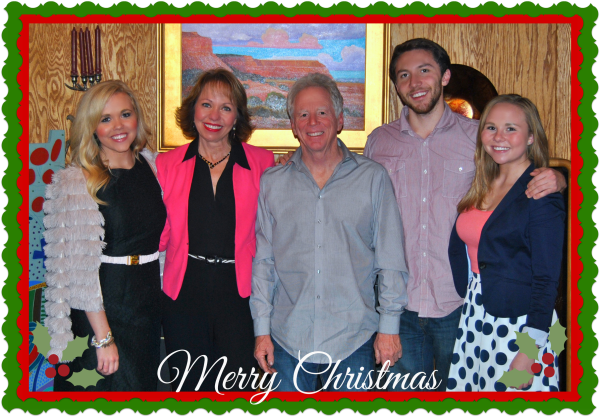 Hope you all have a great holiday this year and much love! I am off to my annual sorority DG breakfast, then a movie with the fam (Saving Mr. Banks), and finishing with a big Christmas Eve get together! What are your plans today?